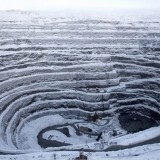 Udachny  oras de cca 12.000 locuitori, asezat langa craterul de exploatare a diamantelor, descoperit in 1955. 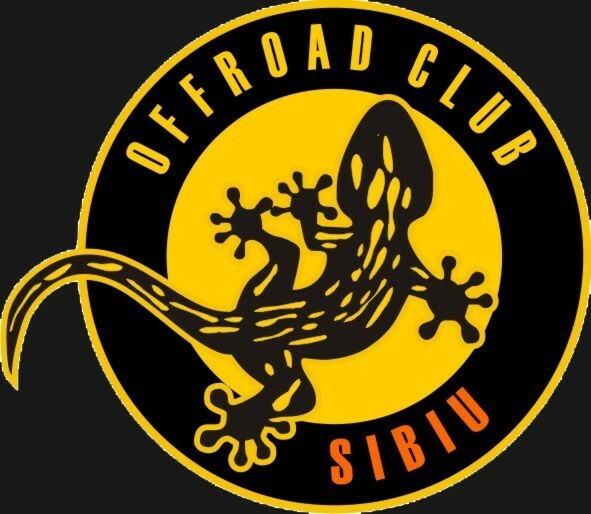 Diamantele fiind desigur principalul motor care mentine orasul in functiune. 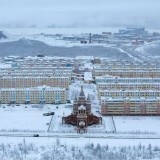 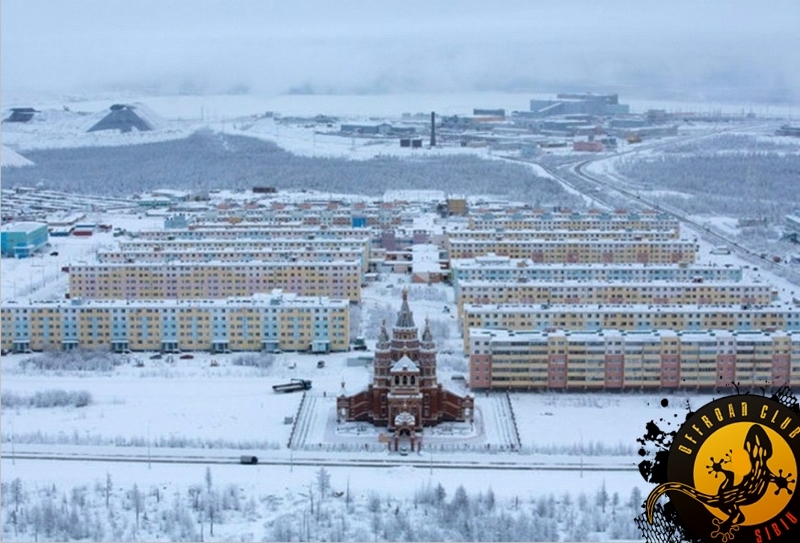 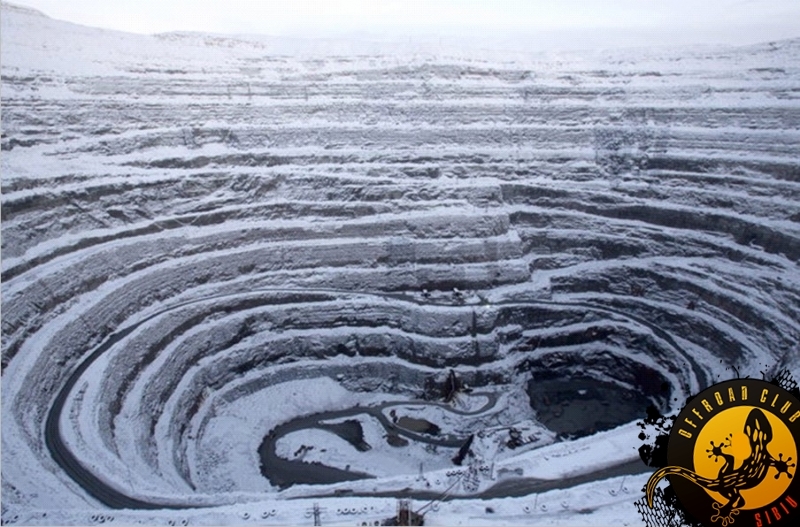 Udachny  a city with 12.000 inhabitants, located near the crater of diamond exploitation discovered in 1955; diamonds represent the main engine that keeps the city running.